Two way locating methods based on MBS and GPS. Support web, SMS and Google map link, no need of platform registration. It needs password to make and change any setup, protect your privacy. 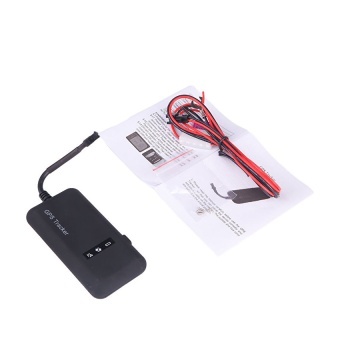 Built-in turn on/off power, supports 7-30V input voltage, suitable for all cars. It supports hidden and open installation. Location inquiry by SMS or GPRS (TCP/IP). It can take power supply from car cigarette lighter or car storage battery. LED indicators to show working status at any time. It can accurately position even when the signal is weak. Online real-time tracking, report location and emergency to internet and monitor NO. automatically.